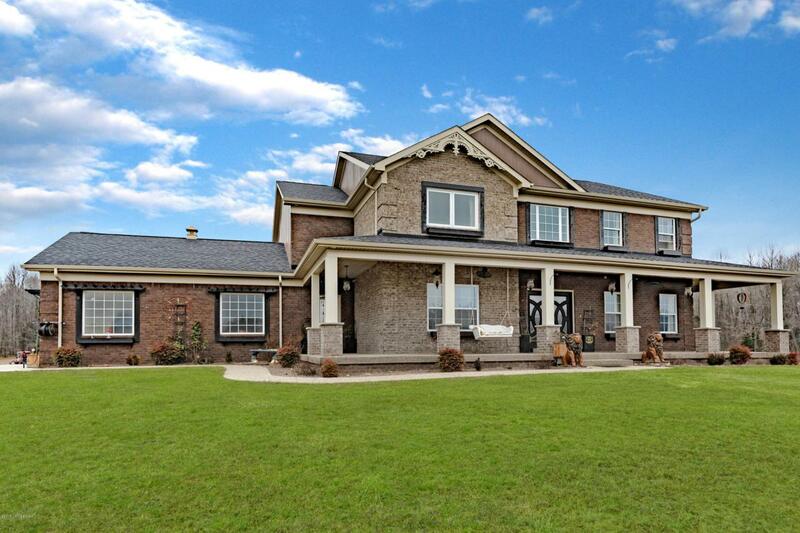 You'll love this charming, custom built 2-story sitting on 14 acres. Geo thermal heating and cooling provides energy efficiency and closed cell foam insulation helps keep costs down. This 4-bedroom, 3.5 bath home boasts close to 5000 sq ft of living space and is unpretentious and welcoming. The heart of the home features a grand island where friends, family and guests can gather to share the day's experiences or help prepare the family meal. Room size pantry is close by for easy access and storage. Professional gas range is a chef's delight and the focal point of the country style kitchen with apron sink, drawer storage, built in microwave shelf and modern touches. Adjacent family room is warm, cozy and inviting. A half bath and laundry room completethe main level. The grand staircase is impressive without being intimidating and leads you to the master en-suite, 3 additional bedrooms and a full bath. Master bath features a tile shower with invigorating body spray accessories, dual sinks and enclosed toilet room. A generous size full bath with double vanity, shower and jacuzzi tub is shared by 3 additional bedrooms. The full finished basement is home to a full bath, family room and sauna room. 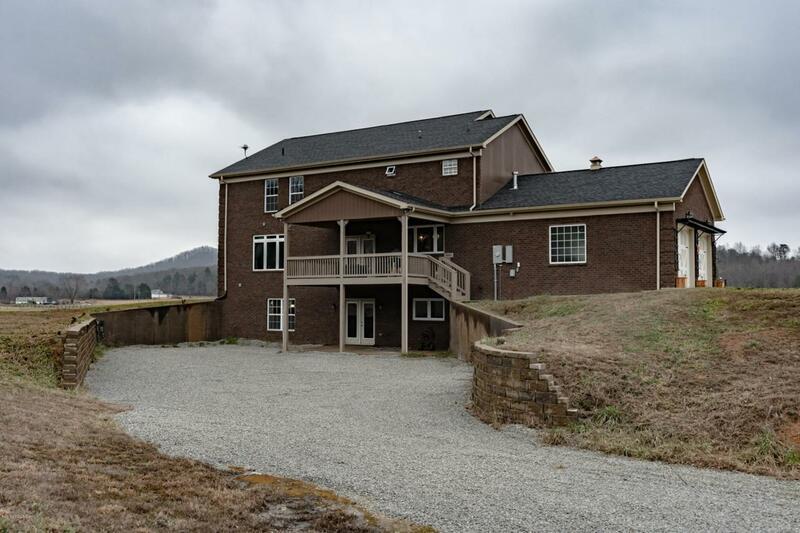 The 1st floor and basement features 9 ft ceilings. Hard surface flooring throughout is heated for personal comfort. Local renowned designer helped to enhance the inner beauty of this wonderful home and bring a cohesiveness in modern style. 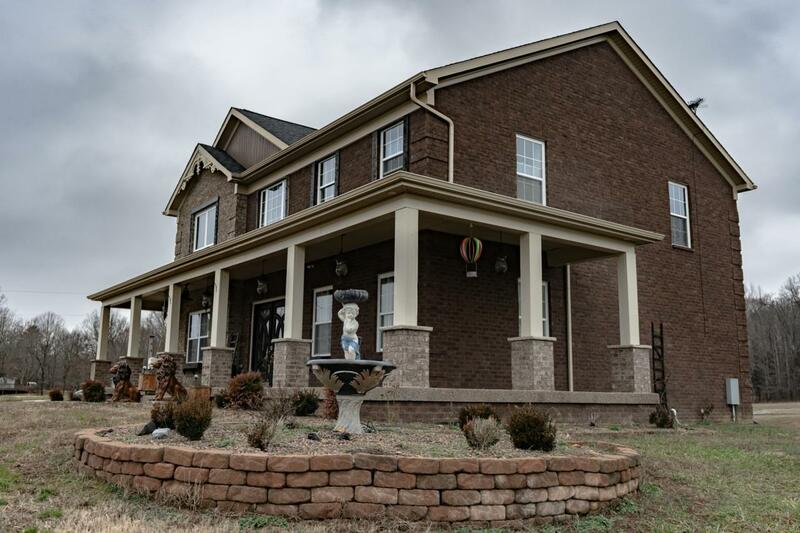 This home has too many features and upgrades to list here. 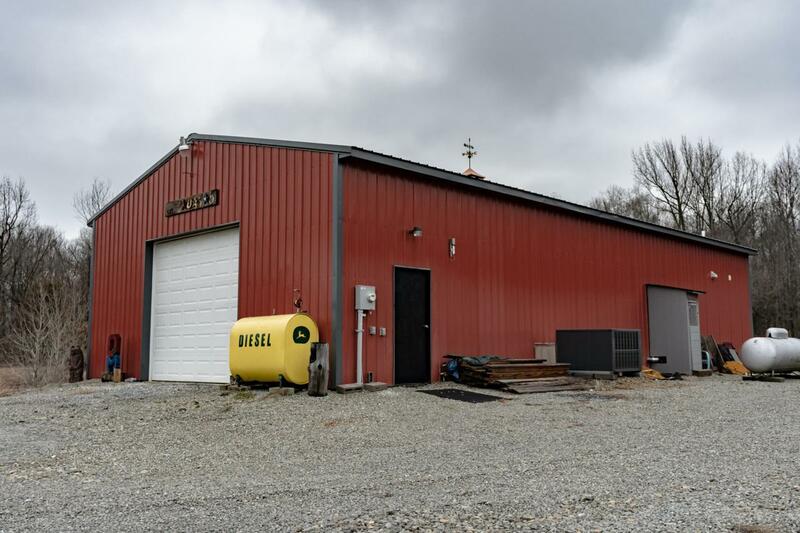 You will appreciate the 30 x 60 workshop/detached garage which is heated and insulated with it's own septic and features a full bath, 2 overhead doors and outlets and lighting throughout. The views from the cabin style shed are priceless and houses the hot tub which was added in 2018. Make your appointment for a private tour so you can see the amenities and comforts that have been thoughtfully added to this custom home. The seller respectfully requests no drive ups.